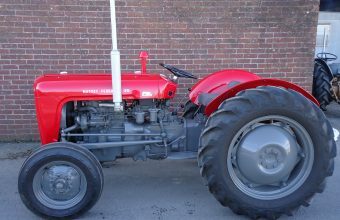 This was my first restoration project, aged just 14. 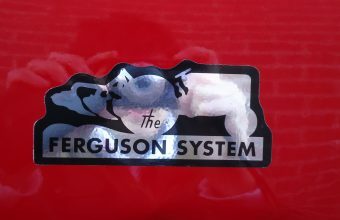 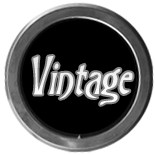 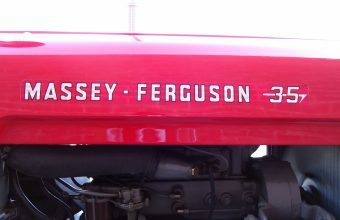 It originally belonged to my grandfather, who purchased her in 1961, and she had lain in a state of disrepair for many years. 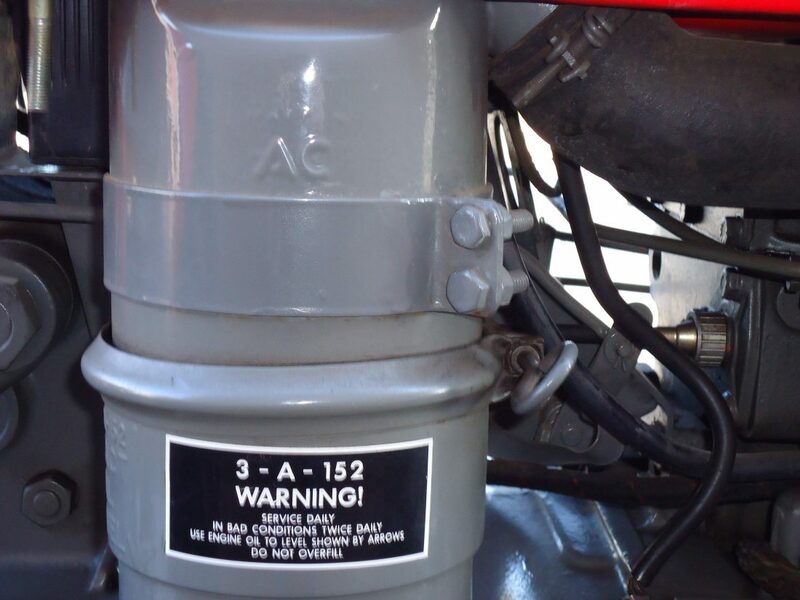 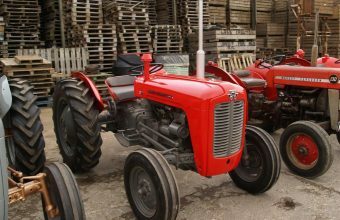 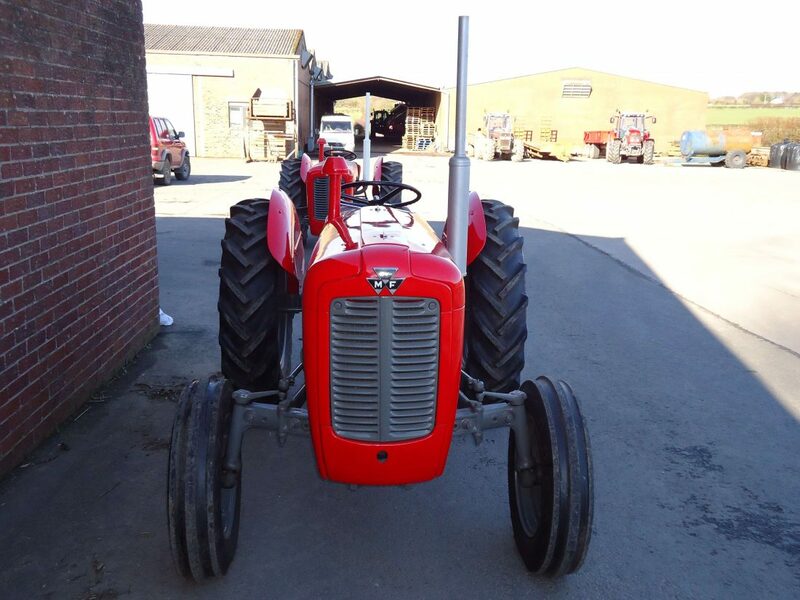 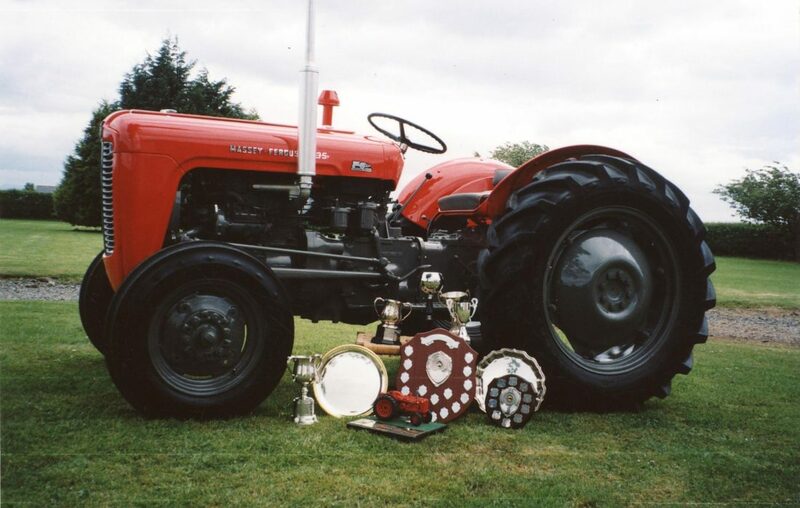 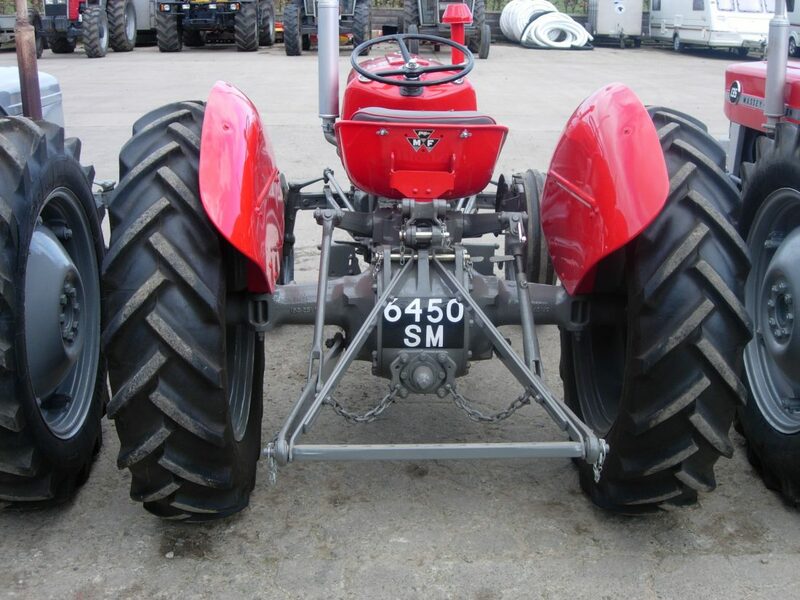 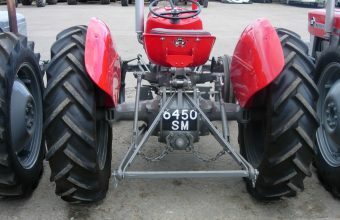 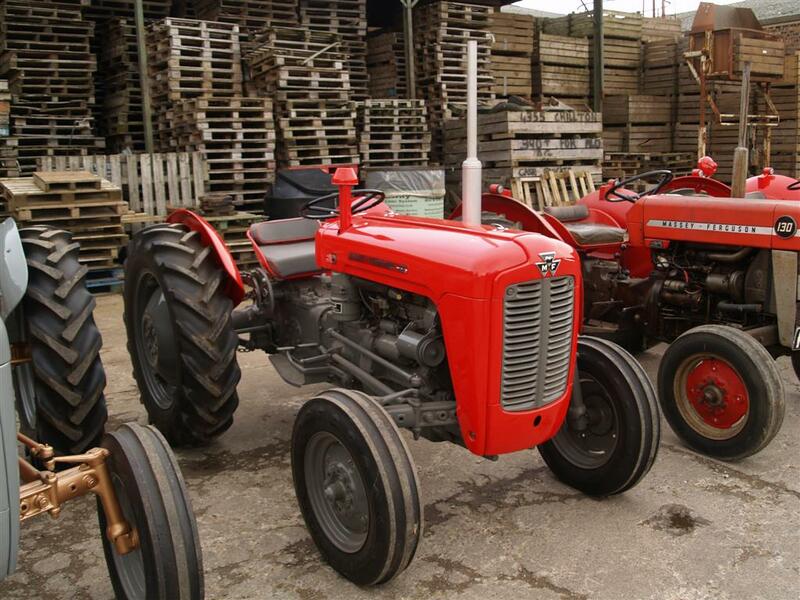 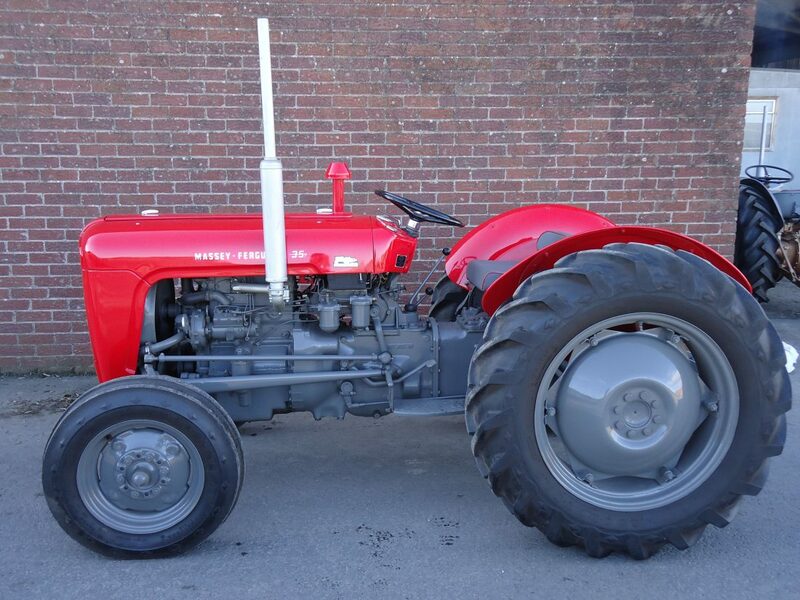 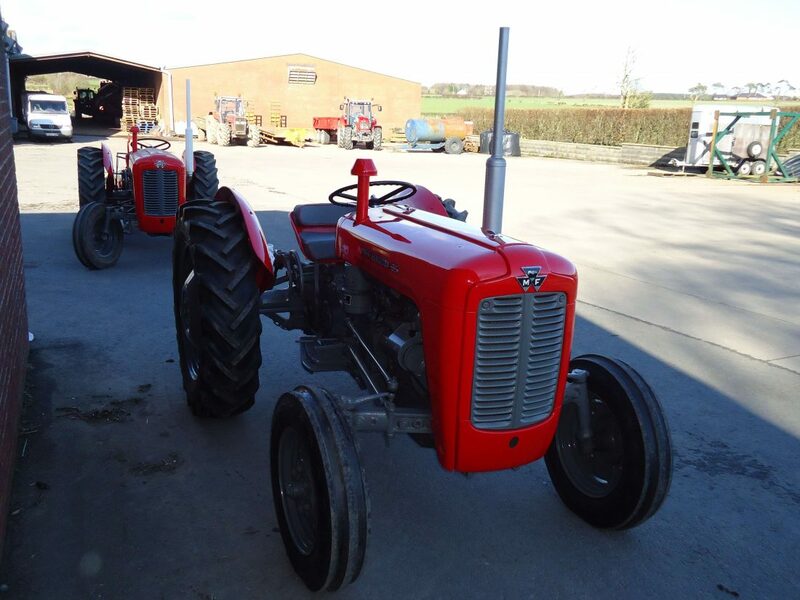 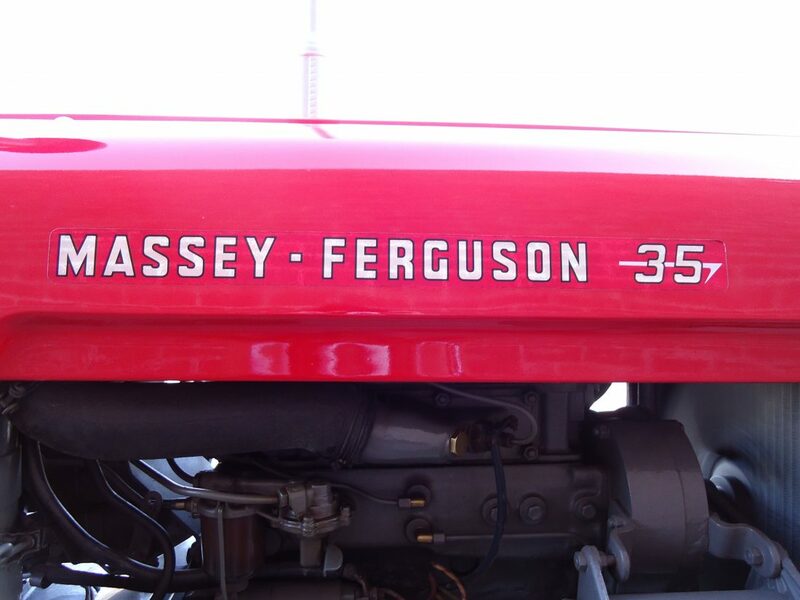 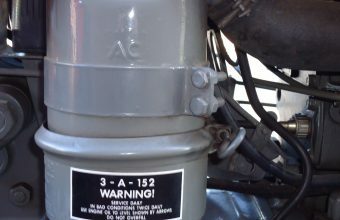 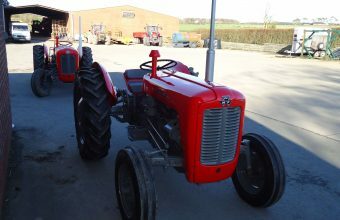 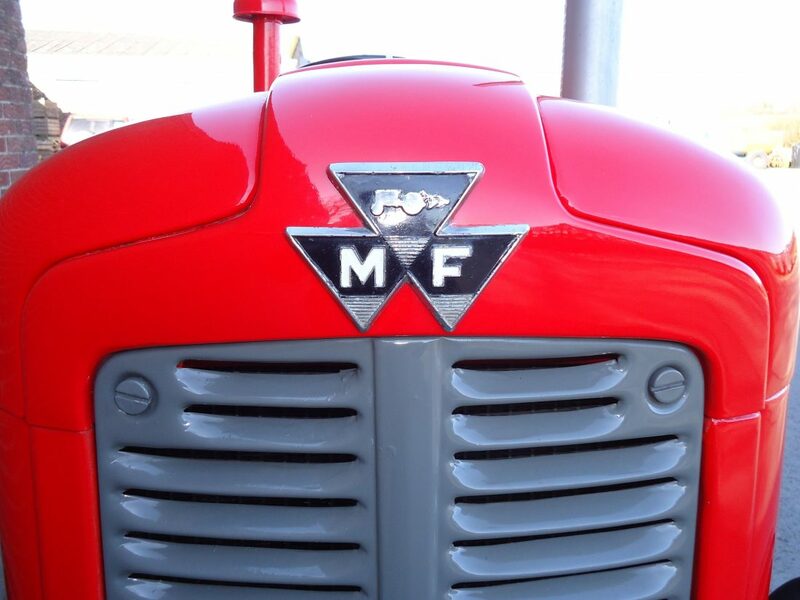 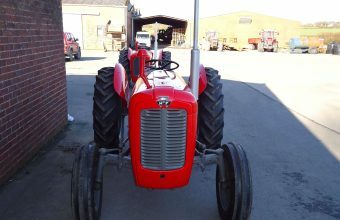 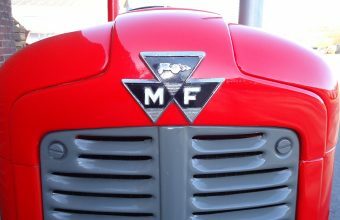 She was given a full rebuild and paint job and has gone on to win many awards, including the UK’s Best Massey Ferguson.